In addition to exceptional shock and vibration performance, it offers a broad weight range for isolation, and islators can be customized for various payloads. 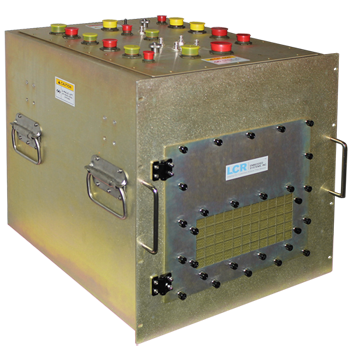 This platform is suitable for multiple naval applications and is designed to MIL-STD-461 EMI/EMC protection, as it is welded and gasketed and features a honeycomb air intake/exhaust. For more information, please contact sales@lcrembedded.com.